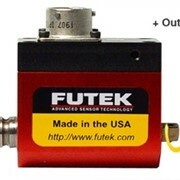 FUTEK’s TRD605 Rotary Torque Sensor - Non Contact Square Drive with Encoder offers a unique solution for torque auditing applications. 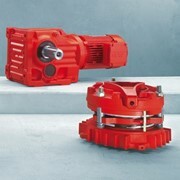 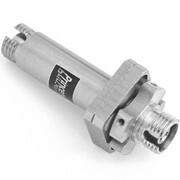 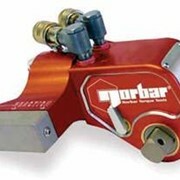 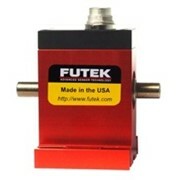 The TRD605 Rotary Torque Sensor - Non Contact Square Drive with Encoder is available in a wide capacity range and utilizes strain gauge technology. 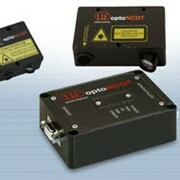 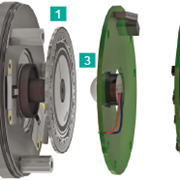 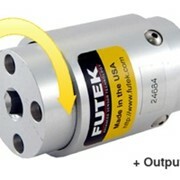 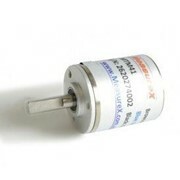 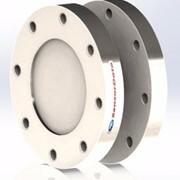 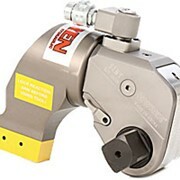 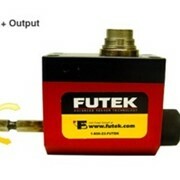 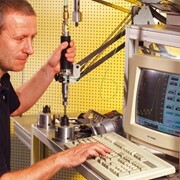 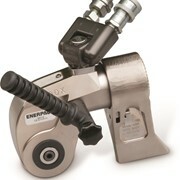 FUTEK’s Rotary Torque Sensor - Non Contact Square Drive with Encoder offers a unique solution for torque auditing applications. 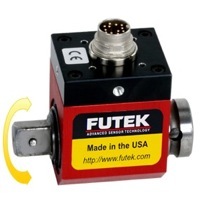 The TRD605 Rotary Torque Sensor - Non Contact Square Drive with Encoder is available in a wide capacity range and utilizes strain gauge technology.